Techno Gears Marble Mania Slingshot is a big hit in my house! I would like to say thank you to the wonderful people at The Learning Journey for providing me with this toy for review. My son absolutely loves it. 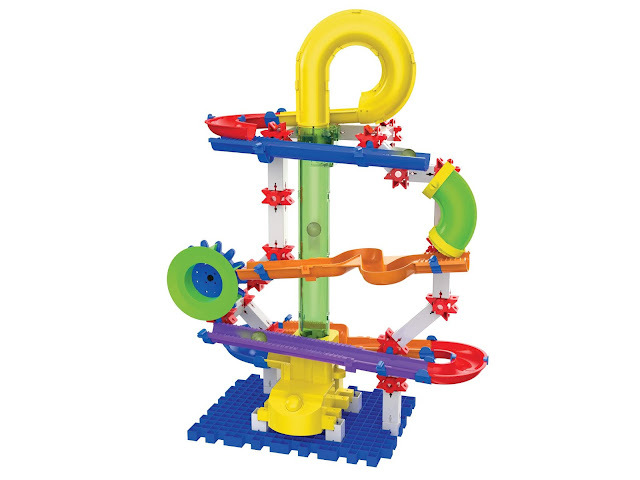 This Marble Mania Slingshot comes with over 80 colorful construction pieces. There is a windmill marble drop and a marble launcher loop. It is 1.5 feet tall. iIt has interlocking plates, gears, 3-D connectors, shafts and channels that you can use to build your own roller coaster themed marble and gear run. Plenty of activity going on to provide hours of fun for my 6 year old son. 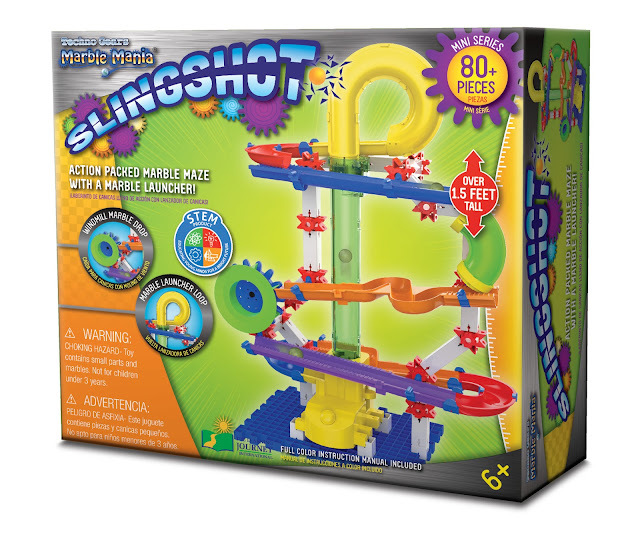 The slingshot includes a loop to launch the marbles through to the top of the twisting and turning track. Kids love being able to build it themselves. And once built, they can watch their marbles drop, spin and roll through their creation. This toy supports STEM learning. Suitable for ages 6 and up. 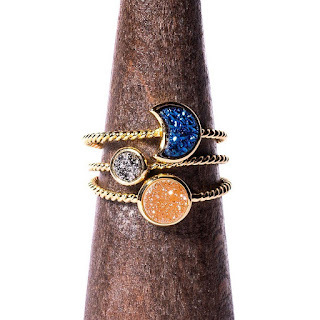 Right now you can purchase it for $31.84 HERE.